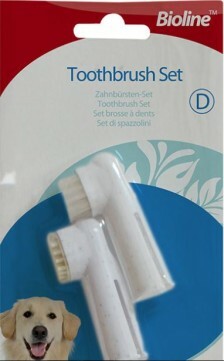 Beef flavored toothpaste for dogs, which helps maintain oral health, prevents plaque formation and t.. 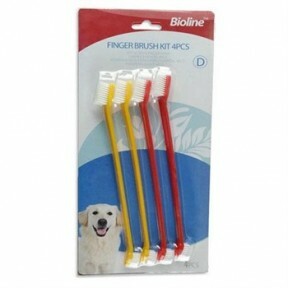 It includes Bioline Toothpaste for dogs is a toothpaste that is specifically formulated for dogs. It.. 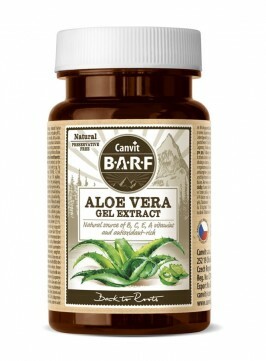 Product Description: Canvit BARF Dried aloe vera gel in organic quality for immunity support. Aloe .. 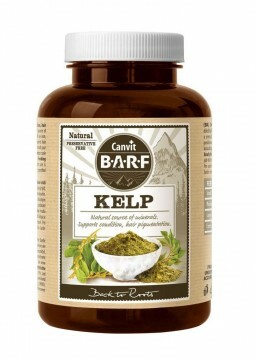 Product Description: Canvit BARF Dried kelp (Ascophyllum nodosum) in organic quality for healthy o.. 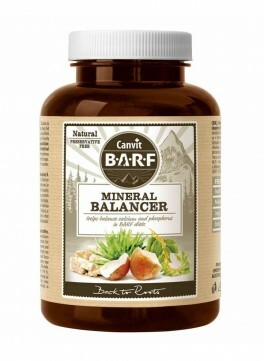 Product Description: Canvit BARF Mineral Balancer Supplement is with Calcium, microelements, and v.. 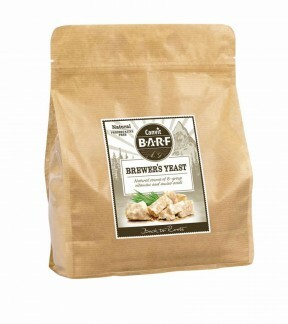 Product Description: Canvit BARF Salmon oil is for healthy skin and a full, shiny coat Cold presse.. 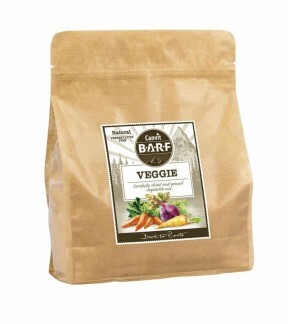 Product Description: Canvit BARF Freeze-dried veggies supplement is for healthy digestion. Vegetabl.. 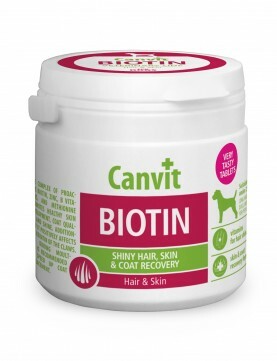 Product Description: Canvit Biotin is complex of vitamins and organically bound minerals for healt..